Angry students plan to shut down the university until the University of Witswatersrand council address them personally. Students cheered Dlamini at Senate House as he was setting out a plan for the next coming days. 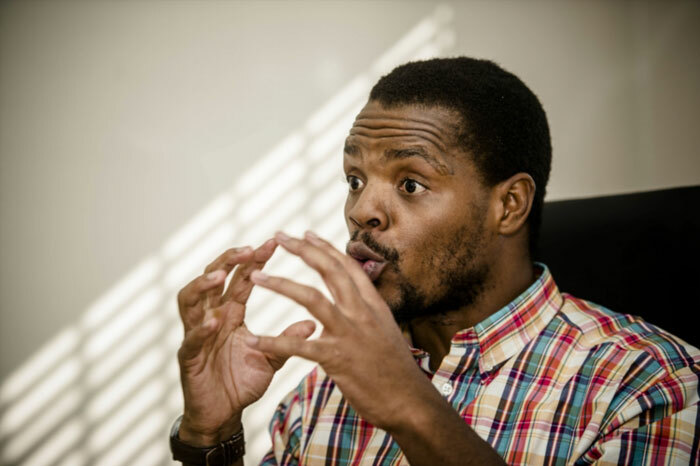 Dlamini said the fee increment was a plan for the university to divide the rich and the poor.